Thank you Nine Inch Nails. Trent Reznor, Atticus Ross, Robin Finck, Alessandro Cortini, and Ilan Rubin, you guys are amazing! Thank you to all the tapers, I couldn't create these projects without all the hard work that these guys put into capturing these concerts and sharing the recordings with the rest of us! The artwork was created by ETS member StockAvuryah. Also, thanks to ETS member poro765 for being my beta tester. And a big thanks to www.ninlive.com for hosting my projects! Last edited by NotinCnStopMeNow; 01-28-2019 at 11:56 AM. Added to the bootlegs folder in my Plex library and all titles / artwork came right up - thank you so much for not only compiling this, but for taking the additional time to properly tag things. Can't wait to start listening! Seriously, though, this looks awesome! Thanks again for your hard work on these! I STILL can't believe that ALL of those songs were played over the course of this past touring cycle. Cold and Black and Infinite was truly like Wave Goodbye v2.0, which made me feel SO much better about missing Wave Goodbye back in 2009. I attended three shows (one in 2017, two in 2018) and saw 45 unique songs. Talk about getting your money's worth! I was so lucky to be part of this project as a "beta tester". This is, by far, my favorite audio compilation project by NotinCnStopMeNow. Just listen to Subterraneans. Your NIN collection isn't complete without this! Just finished downloading, gonna pop it on the ol' MicroSD and play along on my way to and from work tomorrow. Hooray! Can confirm all is good tag-wise in Roon as well. Thanks for putting this together! Happy to be hosting these on the archive. Really cool to have some of the best sources of each song. Blown away by the quality from this last tour. Seems like every tape is so damn good. Gotta love NIN fans. TIL they played both versions of TDTWWA this last year... I was sure they settled with the LP version since 2014 but apparently I was wrong. Hell yeah, time to listen ! Thank you ! TIL they played both versions of TDTWWA this year... I was sure they settled with the LP version since 2014 but apparently I was wrong. Amazing compilation as always, thank you for the effort you put in to these projects. Just curious, why did you not include Garson’s “Greensleeves” piano cover? Not that I mind, just noticed the omission. This is SO cool! Thank you for putting this together and thanks to ninLive for hosting it. Just curious, why did you not include Garson’s “Greensleeves” piano cover? Not that I mind, just noticed the omission. Yes I left it out. It didn’t fit in. It was really only going to work as the track starting up the encore but I put the mike Garson tracks in the main set. I thought it flowed better. So it was left off. Also they played Pinion a few times, which isn’t on here either. I struggled more about leaving that out. I'm so glad you used the version of "God Break Down The Door" with the guy who yells, "WE LOVE HOT SAX"
So, would anyone be interested in a 200 track 1988-2018 comp? It wouldn’t be anything “new”, just a best of using all the previous projects. There is a point where 10 hours of music seems like too much, or is it? Yes, and if a song has had multiple arrangements (Closer, Sanctified, The Becoming, ect) can you include the different versions? 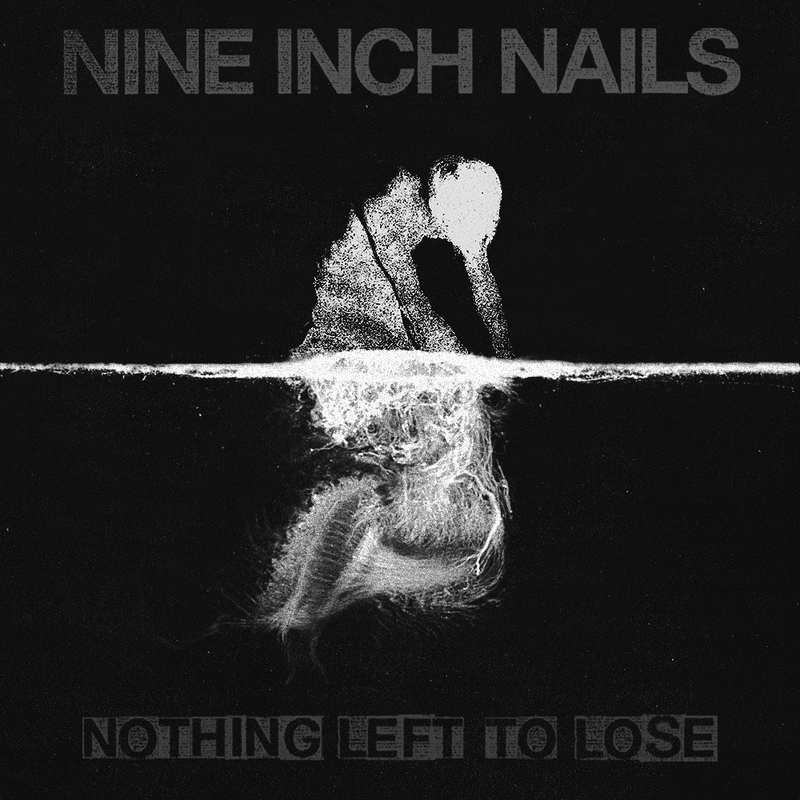 Nothing Left To Lose is so good! Thank you very much for all the time and dedication to this project. I'm about 30% of the way through and it sounds great. But what if they play a few more shows this year with maybe a couple of new songs? as a taper I really appreciate the fact that you gave credit to us. Thank you for this and for the dedication you have to this project. Pff, any real fan could listen to that in one sitting. Easy. So would that be cut up in different Eras or Tours ? Nope, 30 years of NIN all mixed up. It won’t be perfect, but that’s really not the point. I’ve done individual projects for all the “recent” eras already that are all worth listening to. Thank you to everyone who made this possible. It sounds much better than I was expecting. "Taping" has come along so far that I take it for granted you guys can get stuff of this quality out there. Like an updated All That There Ever Was? Last edited by elevenism; 02-18-2019 at 01:42 AM. Is This Really All That There Ever Was? A play on “is this all there really is?” from the “Only” multitracks? Thanks for this! it is awesome. I have reconstructed the Brooklyn night 2 show from this so I can relive that set again!